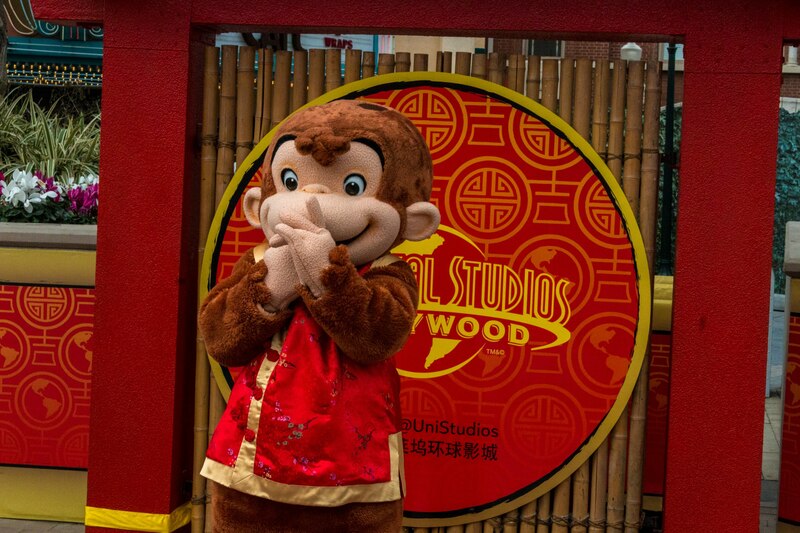 Universal continues its new trend of celebrating the Chinese Lunar New Year in 2016 with the Year of the Monkey. The event runs from January 30th to February 14th. 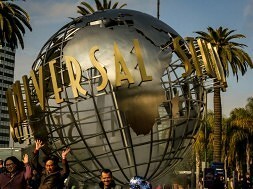 Universal Plaza has been transformed with the addition of gorgeous cherry blossoms and red Chinese lanterns. 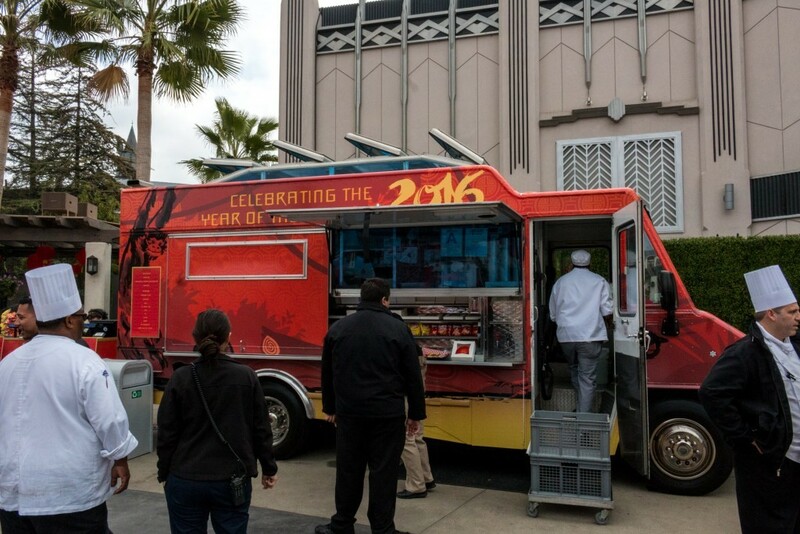 The celebration offers specialty dining, themed activities, and character greetings. 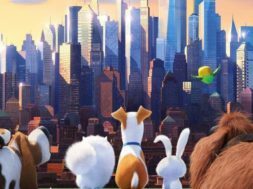 Find out what you can expect below. 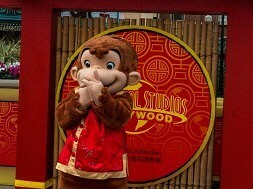 The adorable Curious George, wearing traditional celebratory Chinese garb, is available for meet and greets at scheduled times throughout the day. 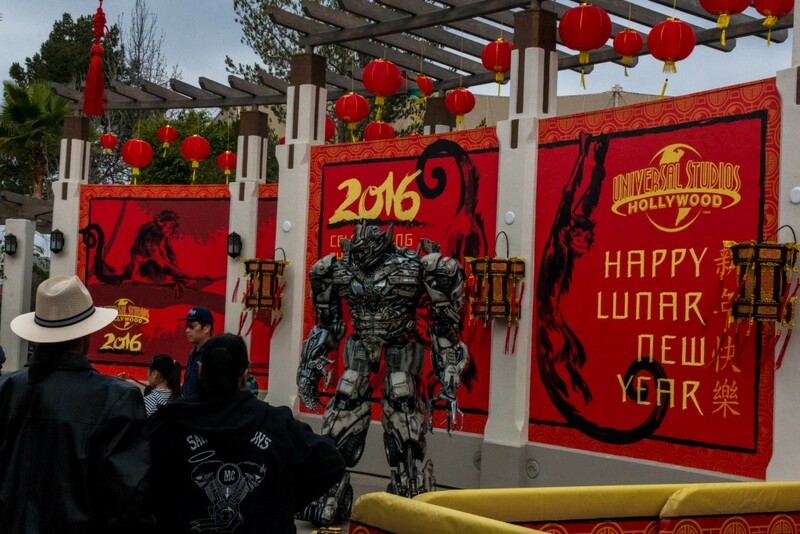 Guests can now converse with Megatron in Mandarin in the Upper Lot at scheduled times throughout the day. 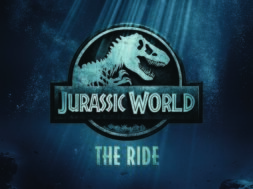 As a favor to its Mandarin-speaking guests, note that the Studio Tour will offer additional Mandarin-language tours on its schedule for the duration of the celebration. 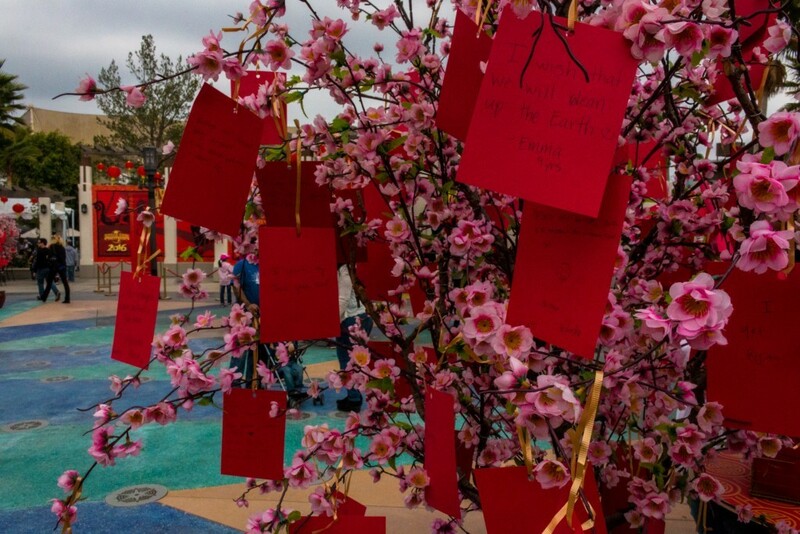 New for 2016, cherry blossom wishing trees dot Universal Plaza. At the provided station write down a wish for the new year and hang it on the tree for all to see! Afterwards, enjoy some of the earnest wishes left by other guests. Plain hot dogs and other assorted beverages are also available. On Saturday, February 13th only, the Five Continents Arts Troupe from Shenzen, China will perform at Universal Studios Hollywood. Their act includes traditional Chinese acrobatics and dance and will take place at scheduled times throughout the day. 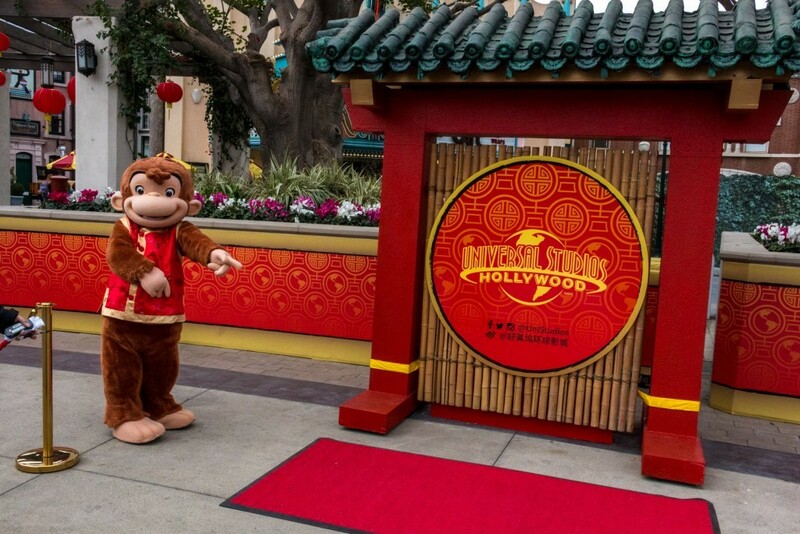 The Year of the Monkey Lunar New Year Celebration runs from January 30th to February 14th in Universal Plaza.